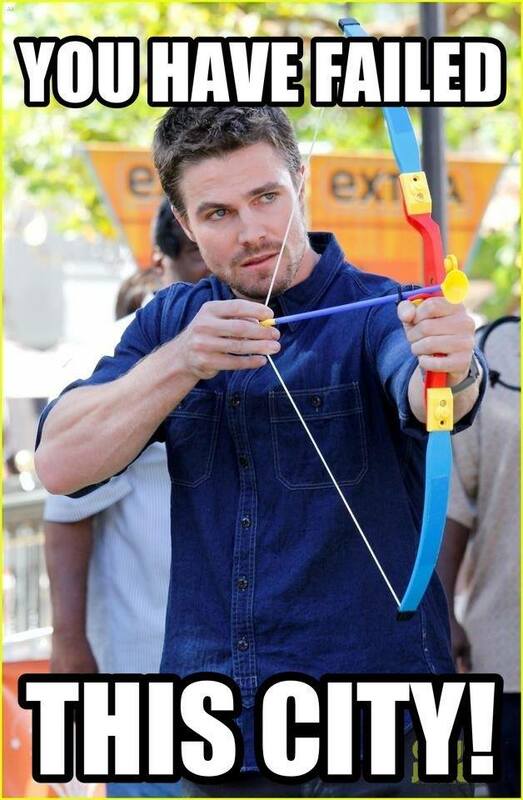 Oliver Queen is one of those superheroes who yearn for redemption, fighting inner demons and saving the Star city all at once. 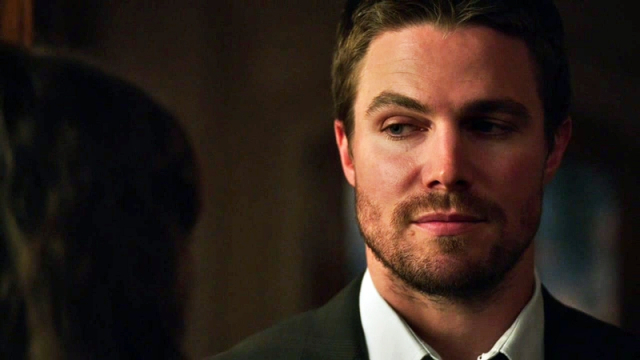 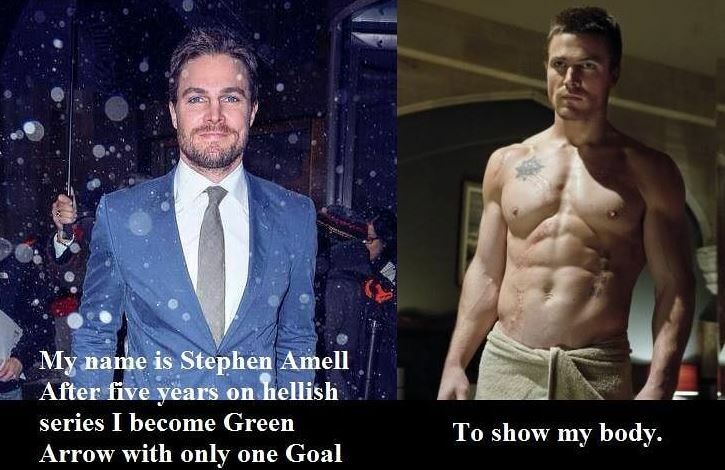 He is a dark and brooding dude who carries the world on his shoulders (as Diggle would say). 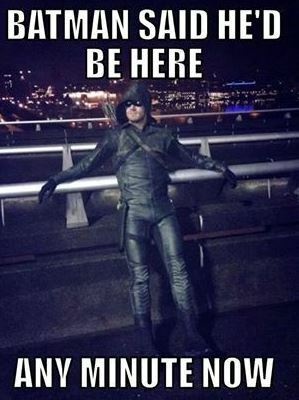 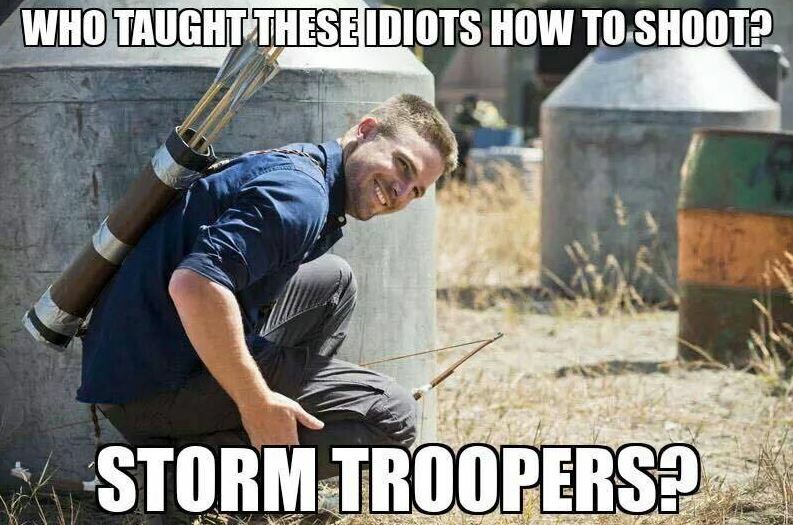 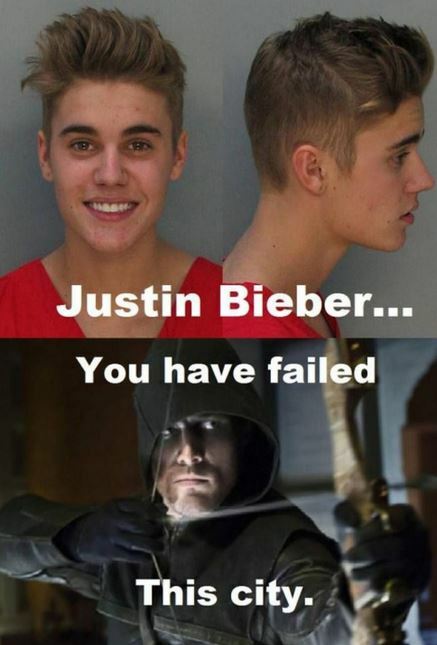 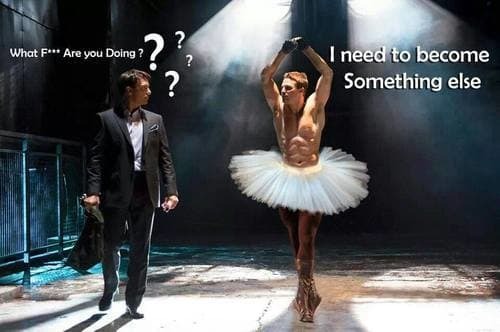 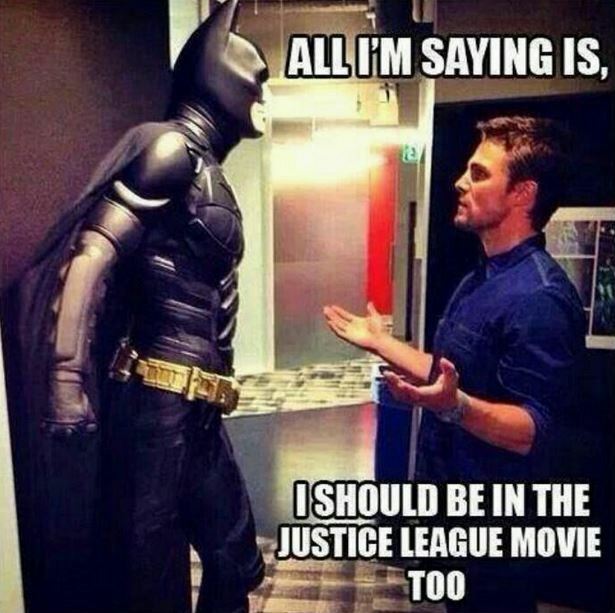 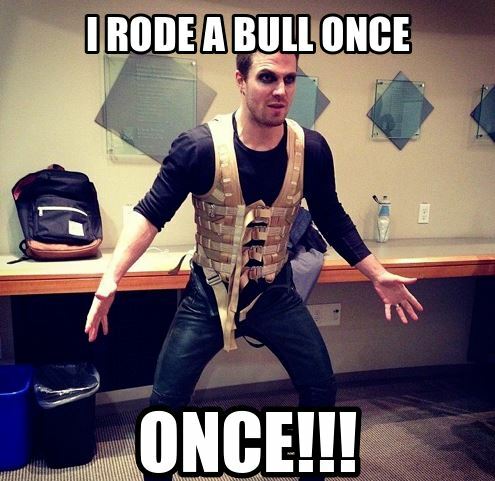 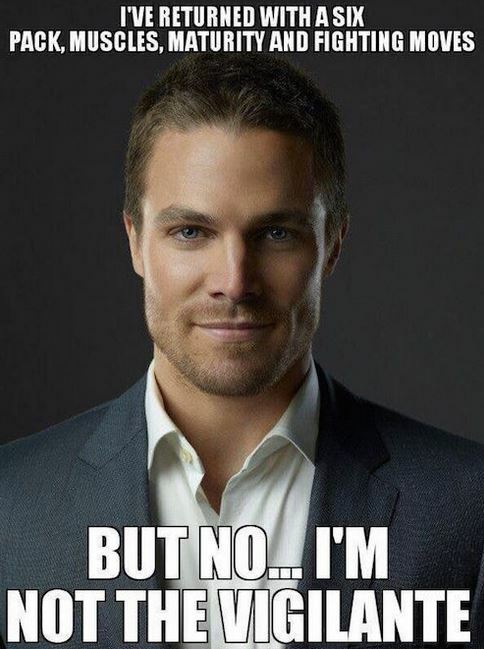 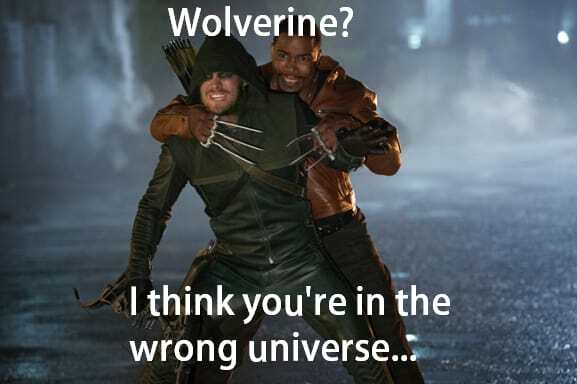 Here’re memes which will show the funny side of Oliver.